Special large structures with required research and information for Big Box retail projects in Turkey. We are well aware of specific demands of large retailers. 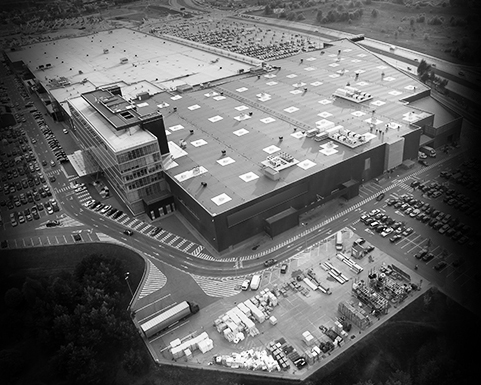 We possess knowledge, experience and expertise for carrying out big box retail projects in line with large square meter demands in single structure from 10.000 m2 to 50.000 m2. Its primary objective is to create scale in economy by setting sight on especially large sale volumes and to establish large retail stores covering large volume of areas and offering a wide range of products to its customers with its integrated customer service approach. Gülaylar Group places priority not only to build high quality and functional buildings in this field and but also to respond business requirements of the customer. Our investment approach in regard to large retail structures is comprised of finding out the land in the location our tenant sets its sight on, designing a structure in functions and specifications in line with demands of our tenant and a series of steps extending to execute project management is to get power in terms of a perspective creating a value for its customers. Gülaylar Group comes up with a solution for demands of brands of large retails in international standards.